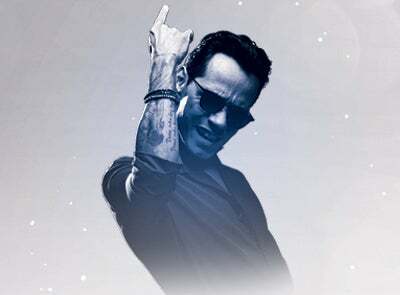 Miami, FL., June 6, 2017 – Days after announcing his special appearance in “El Clasico” 2017, Latin music icon Marc Anthony announces the dates for his new U.S. tour. To this end, the CMN production team has designed a circular stage that will allow the artist to connect with his loyal fans in a more intimate way. The concerts will feature hits from throughout his musical career along with some of his favorite songs.